Our storied history (dating back to the early 1970s) is grounded in a desire to nourish our community through quality, organic, wholesome foods. We do the research, select the very best organic, local, Non-GMO products we can find and make them available for you to shop with ease and trust. In addition to sourcing top quality foods, we are committed to minimizing our impact on the environment through operational systems such as composting, recycling, and using 100% green power. Since 2002 our company has been employee owned. The Non-GMO Project is a non-profit organization committed to preserving and building sources of non-GMO products, and educating consumers. 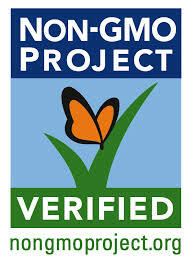 The Non-GMO projects offers North America’s only third party verification and labeling for non-GMO products. 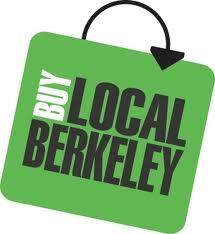 It was started in our Berkeley location by employees of The Natural Grocery Company. We partner with FishWise: a sustainable seafood consultancy that promotes the health and recovery of ocean ecosystems through environmentally responsible practices. Look for the FishWise logo and Green or Yellow rating on items in our Meat & Fish Department, both are sustainable choices. All of our electrical power comes from non-polluting, renewable resources. A significant portion of which is produced by our own solar panels. For all additional electrical power, we subscribe to Deep Green, which is a voluntary 100% renewable energy – Green-e Energy Certified – program. This program, provided by Marin Clean Energy through an agreement with the City of Richmond, is available to all Richmond residents and businesses. 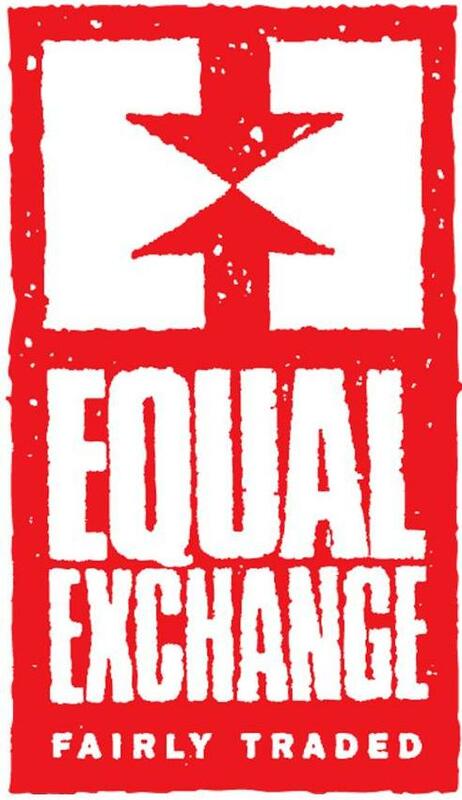 The Multinational Exchange for Sustainable Agriculture (MESA) connects leaders in sustainable farming around the world for participatory training and cross-cultural exchange to strengthen local, resilient food systems worldwide. The Natural Grocery Company has actively supported MESA since 2006. As of 2014, we have hosted 10 MESA stewards, working in our produce departments, as part of this program. Locally-owned businesses are more likely to recirculate your purchase dollars into payments to other local suppliers. Economists call this a “multiplier effect,” because it steers more jobs and sales-tax revenue into our own community. Several recent studies have found the multiplier benefits of local businesses to be up to three times those of non-local businesses. The Community Alliance with Family Farmers, the organization behind Buy Fresh Buy Local, is the result of efforts by both farmers and urban activists working together for over 30 years. They strive to build a movement of rural and urban people to foster family-scale agriculture that cares for the land, sustains local economies and promotes social justice. From non-toxic cleaning products to LED light bulbs and conscientious waste reduction, we strive to have the lowest possible impact on the environment. Our goal is to live lightly on this planet while bringing nutritious foods to our community. 1. Reducing water use with low flow toilets. 4. Avoiding waste by eliminating unnecessary packaging with bulk food selections and bulk filtered water. 5. Diverting waste from the landfill through reuse, recycling and composting. 6. Hiring local vendors to support the local economy and encourage less vehicle use and transport impact. 7. Our El Cerrito location utilizes solar paneling to offset energy usage.